NWT Science Focus - Interactive, Science-Based Curriculum for Grades 6-12 by Ecology North. Welcome to the NW​T Science Focus Teachers and Educators Portal! 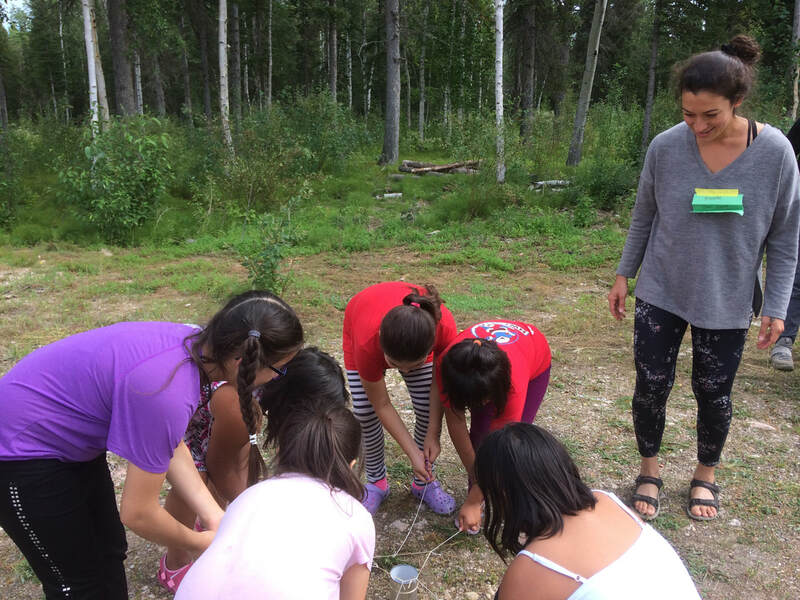 Do you work with children and/or youth in the Northwest Territories? Then this website is for you! Click on the links above to find complete science and environmental education lesson plans; activities to incorporate into your teaching, on the land camps, or afterschool programs; and a selection of our favourite resources. Before you dive in, check out How To Use This Website. Can't find what you're looking for? Contact us and we'll see what we can do to help. This website was created and is maintained by Ecology North, and is funded by NSERC's Promo Science Program and NWT Youth Corps.